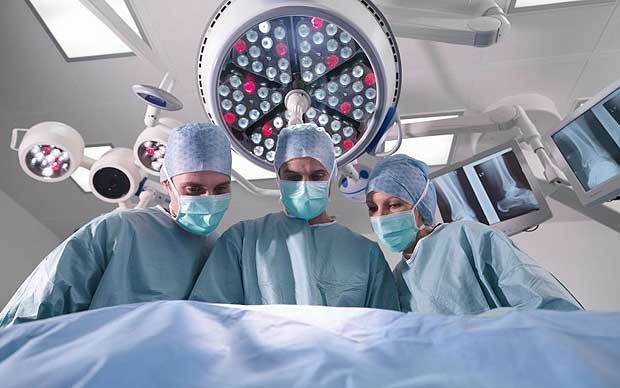 Presidents of nine medical royal colleges have written to England’s health secretary, Jeremy Hunt, to express their concern over changes to the junior doctors’ contract. 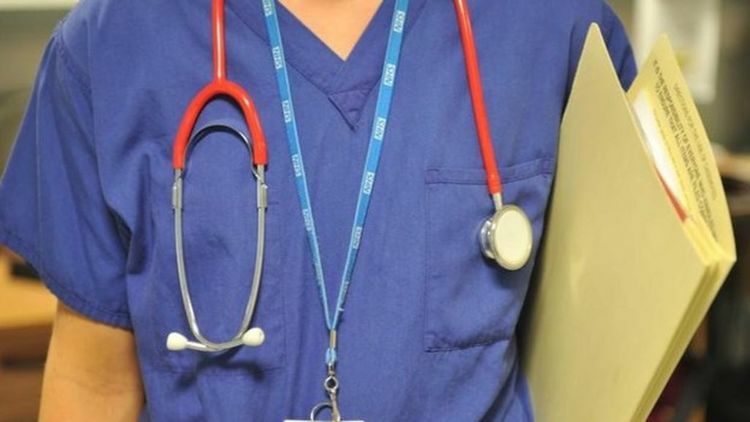 The leader of the Junior Doctors' Committee say its members are "incredibly angry" at the "imposition" of a new contract about which there has been "no discussion". 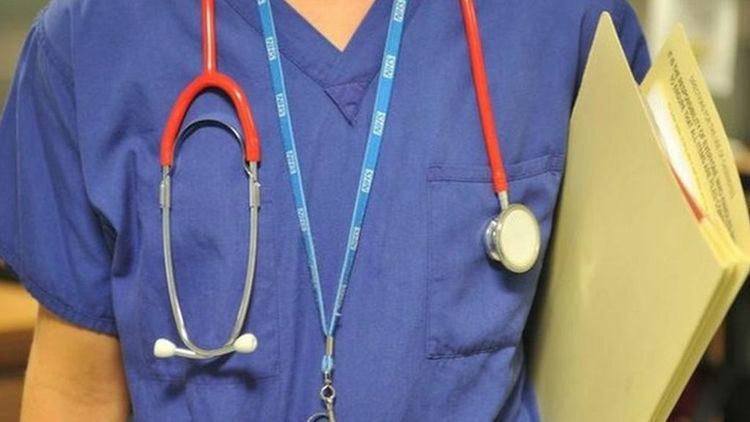 Junior doctors across England will be balloted over potential industrial action in response to plans to impose a new contract on junior doctors from August 2016. Health Secretary Jeremy Hunt agrees to meet junior doctors' leaders after the decision to ballot medics on industrial action over a new contract. 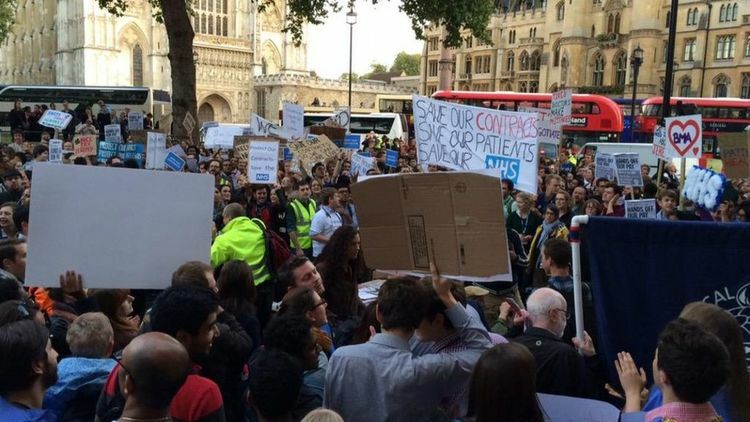 England’s junior doctors remained defiant this week over proposed changes to their contract despite the offer of a meeting from the health secretary on Monday. Ministerial threats to impose a new contract on junior doctors in England risk taking the NHS back to “the bad old days” and are punishing doctors for the government’s own financial mismanagement of the service, Labour’s new shadow health secretary has said. 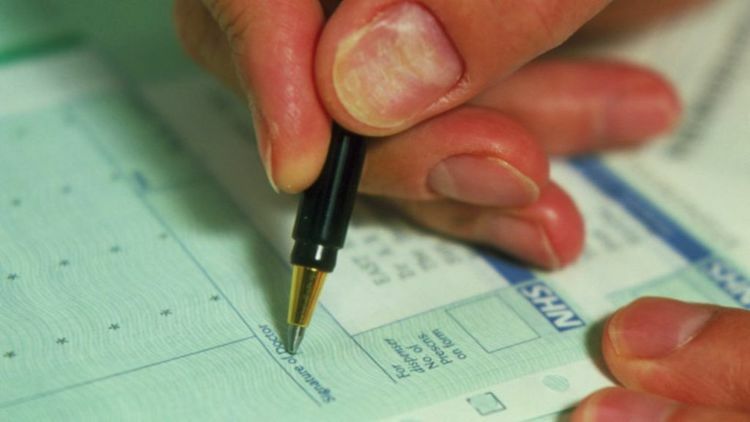 GPs in England are to be offered a voluntary contract to provide seven-day-a-week cover for patients, David Cameron announces. 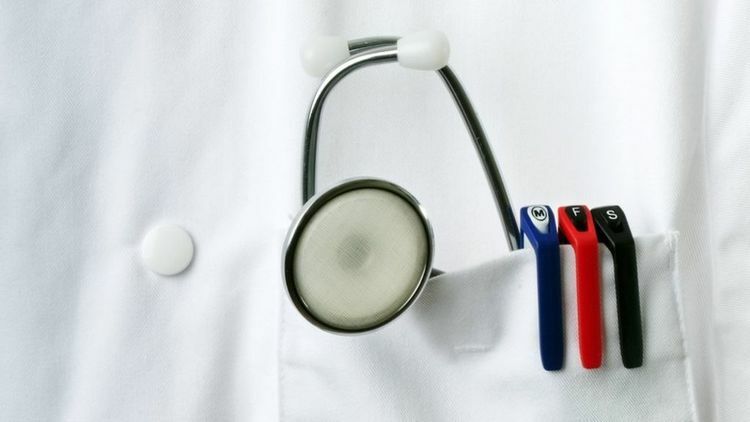 GPs in the United Kingdom will be offered a new contract, with scaled-back targets in exchange for seven day services, the government has announced. 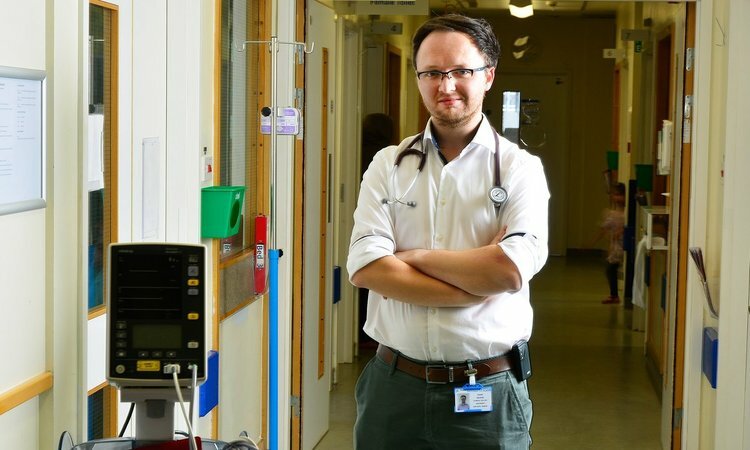 The UK government’s threat to impose a new contract on junior doctors could have “unintended consequences” for the NHS if increasing numbers of skilled staff decide to leave the profession as a result, the chair of the House of Commons Health Committee has warned. England’s health secretary, Jeremy Hunt, has stepped up his rhetoric against the BMA in the ongoing dispute over junior doctors’ contracts. Health Secretary Jeremy Hunt has hinted he may compromise in the junior doctor contract dispute in an attempt to get union leaders back into talks. 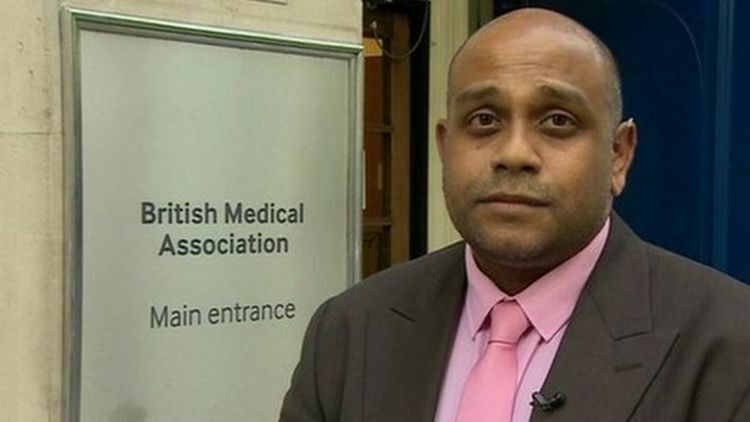 The BMA says that it is “encouraged” by a letter from the health secretary, Jeremy Hunt, responding to concerns about the proposed new contract for junior doctors in England, but it added that it wants further clarification. 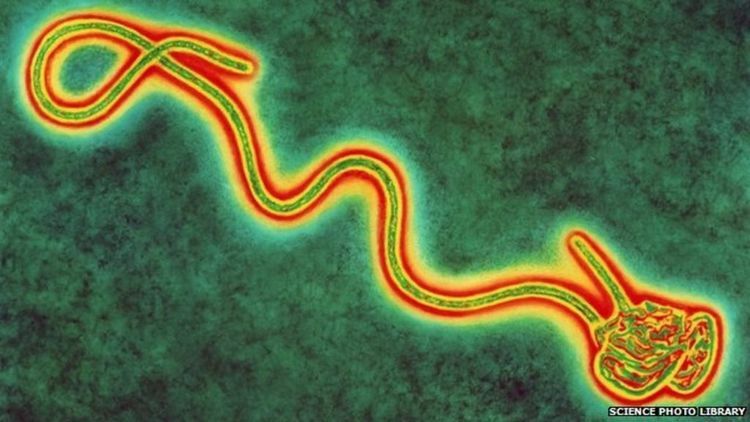 BBC News looks at how it is possible for Ebola survivors to contract the virus again.